Last week, Netflix copped to deliberately downgrading its video quality for AT&T and Verizon customers for the past five years -- without telling anyone. While the throttling isn't a net neutrality violation per se, since Netflix is not a broadband provider, it looks pretty hypocritical given the company's heated, absolutist rhetoric on the treatment of Internet traffic. It certainly poses serious concerns for transparency, and anti-competitiveness, since Netflix spared T-Mobile and Sprint customers from its throttling. 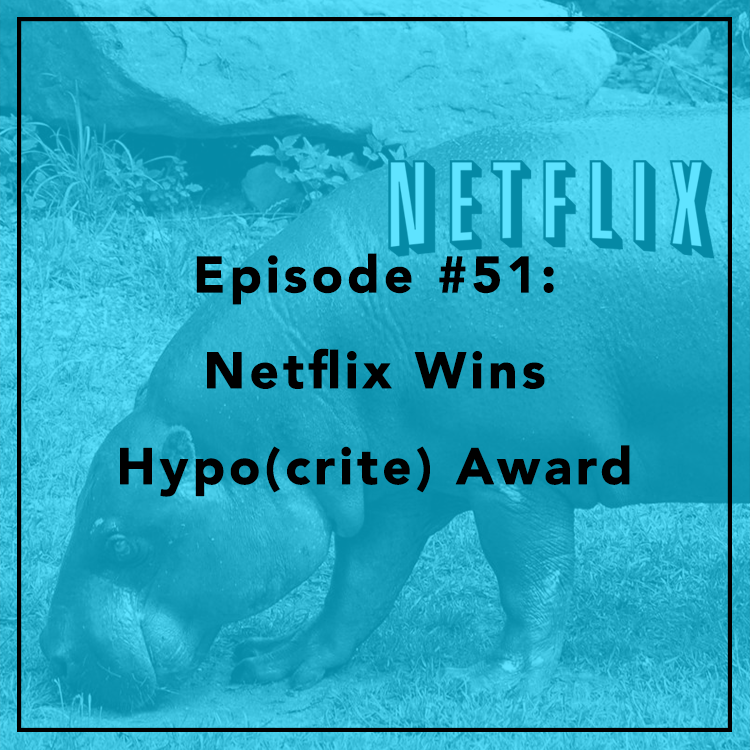 Evan and Berin discuss the "mea culpa," its impact on net neutrality, and whether Netflix committed deception under FTC law by lying to its customers. For more, see Berin's post on Medium.